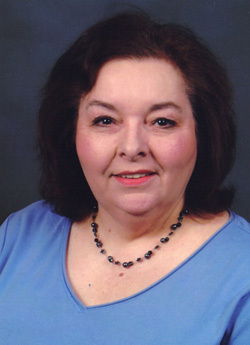 Diane Kern has been trained in the ancient art of Feng Shui in the traditional method. The knowledge has been transmitted through 13 generations from Masters to student via an apprenticeship of extensive study and practical field experience. Ms. Kern was included in a small group of students selected by her Master for advanced training. She is a member of an international team of experts whose resources can be called upon to accomplish your goals. Ms. Kern assures the privacy and confidentiality of clients. The culture of integrity, respect and discipline instilled by her Master ensures you a productive working relationship and attention towards successful completion of your goals.